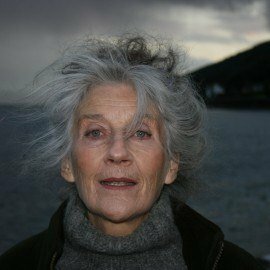 Phyllida is a well-known actress whose first book Notes to My Mother-in-law sold at auction to Fourth Estate. Her second book How Many Camels Are There in Holland is an amusing account of her relationship with her mother who had Alzheimers. The book was published by Fourth Estate in spring 2013. The Omnibus edition Three Mothers (and a Camel) combining both volumes was published on Mother’s day 2014. 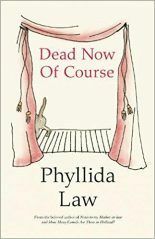 Her memoir covering the earlier years of her acting career, Dead Now of Course, published in 2017.